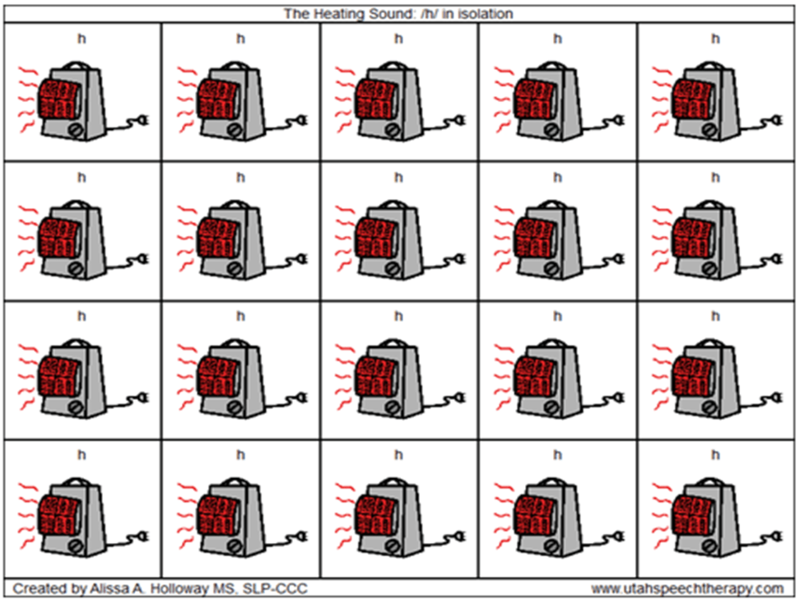 Free worksheets for kids with articulation, phonological, or other expressive speech disorders. The free Prevocalic Voicing Worksheet is available to print. Check out this post for more information in using these worksheets. 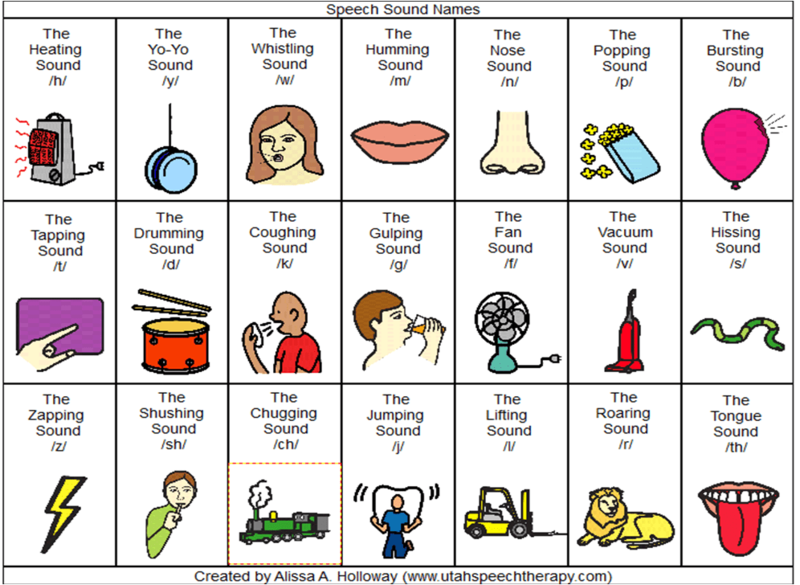 A free worksheet for kids with articulation, phonological, or other expressive speech disorders. The free Syllabic /l/ worksheet is available to print. Check out this post for more information in using this worksheet. 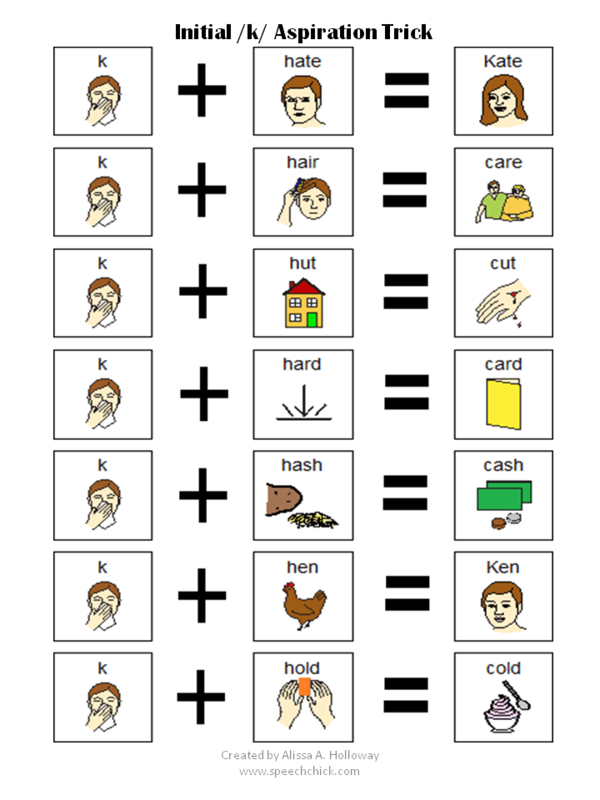 Free /P/ Worksheets available to print. 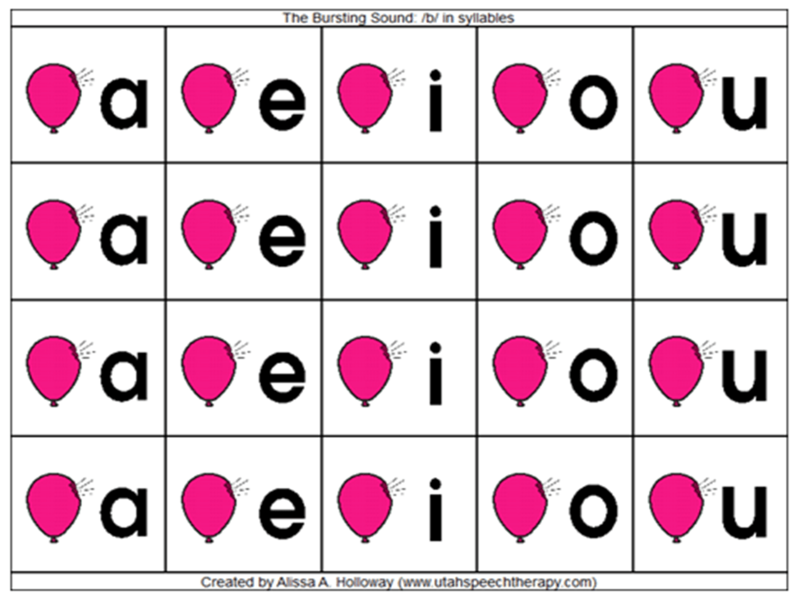 Free Initial /k/ Aspiration Trick Worksheets available to print. 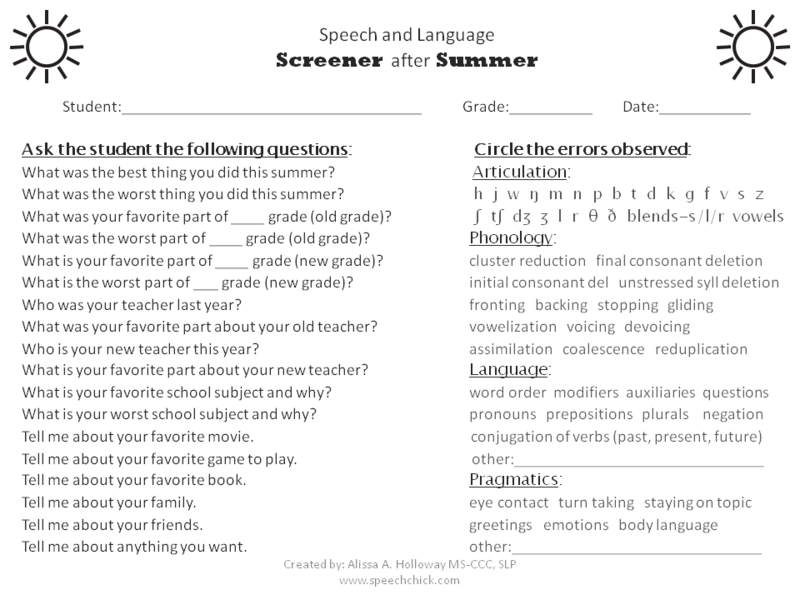 A free screener to informally assess children’s speech and language production after summer break. Free Speech and Language Screener after Summer available to print. 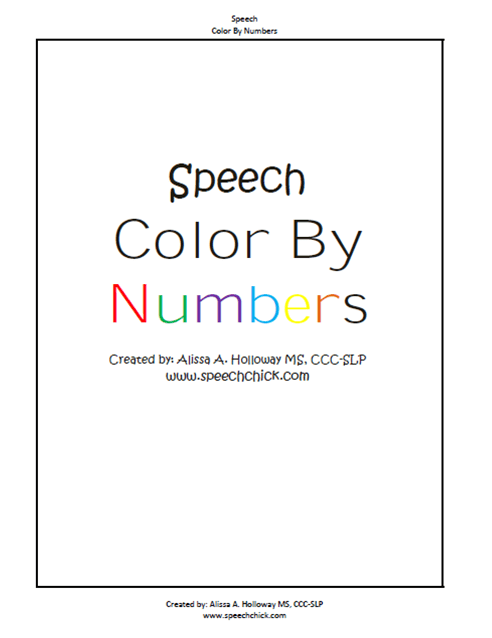 A comprehensive set of worksheets that provides a fun way for all speech and language kids to practice homework for the entire school year. 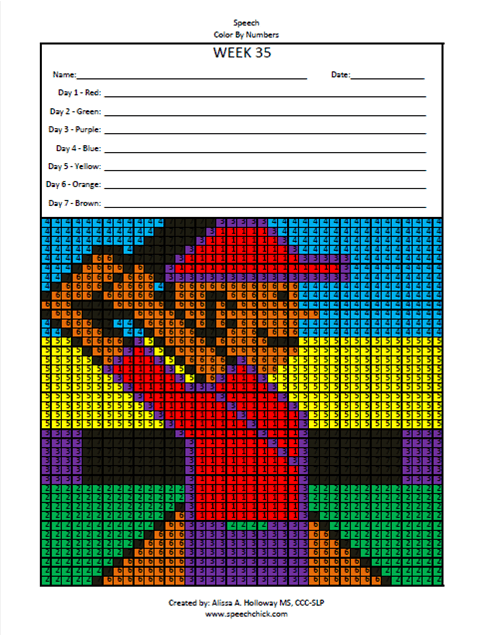 Check out this site to purchase these worksheets. Check out this post to learn more about these worksheets. 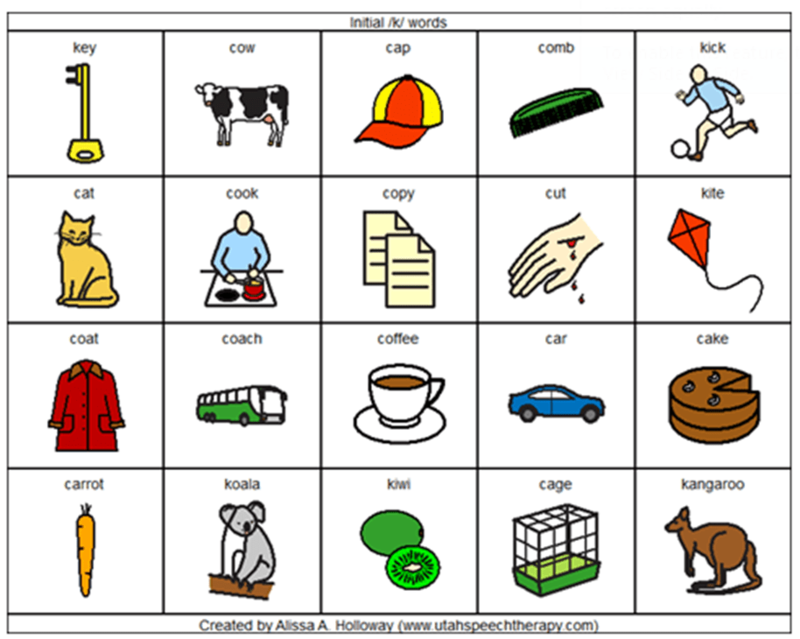 A comprehensive set of worksheets that provides a fun way for all speech and language kids to practice homework for the entire summer. 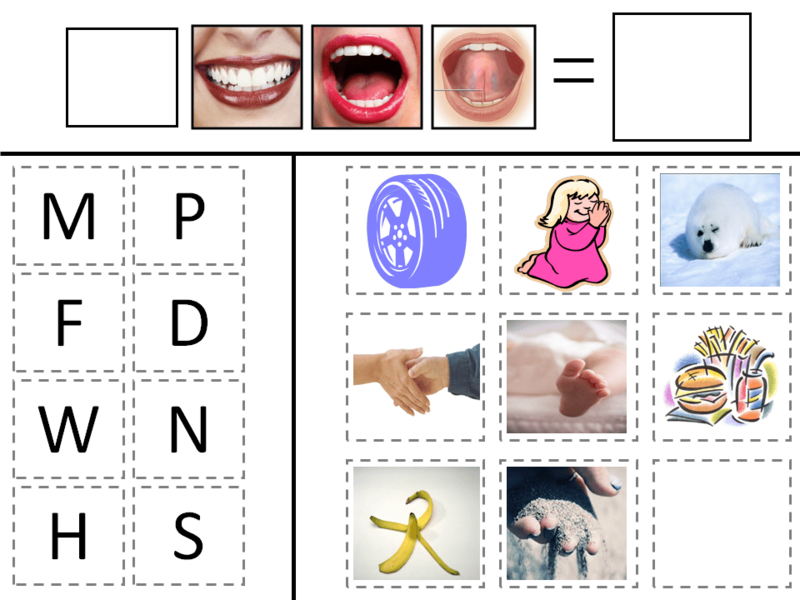 Cards for children with an articulation, phonological, or any other expressive speech disorder. Check out this post for a video showing hand cues to go along with these cards. 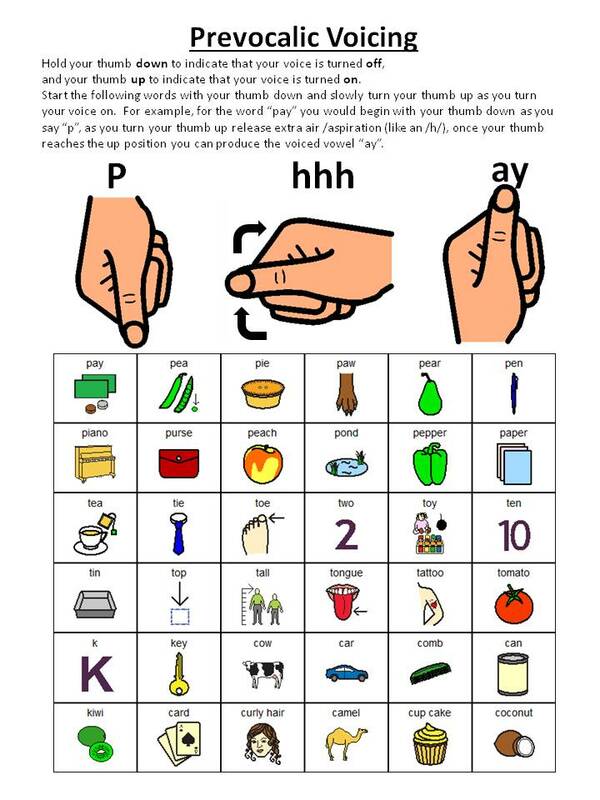 Worksheets for children with an articulation, phonological, or any other expressive speech disorder. Check out this post for more information about these worksheets.